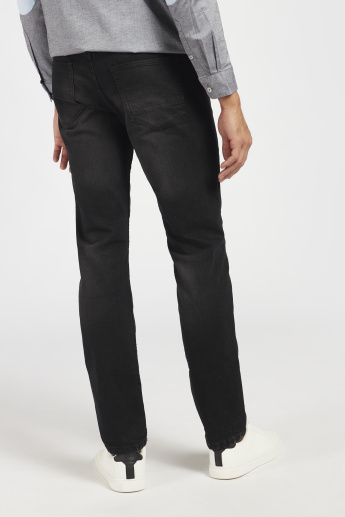 Sport a nonchalant, casual style by teaming these full-length jeans with a smart polo t-shirt. 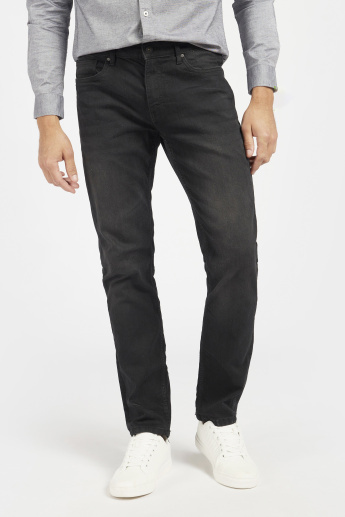 The high-quality material ensures that these pants keep you comfortable all day, while the button closure offers a snug fit. 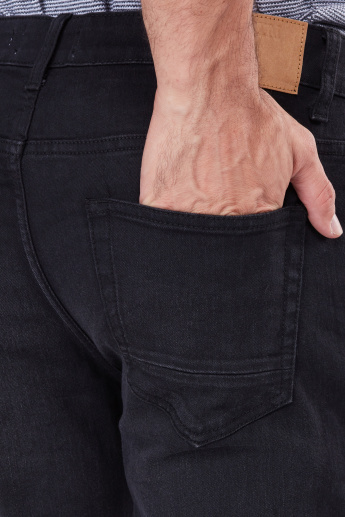 You can stow away your wallet, keys, and other essentials in the handy pockets of these mid-rise pants.